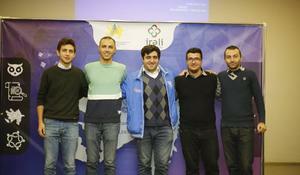 The third Intellectual Game Championship is underway in seventy regions and districts of Azerbaijan. 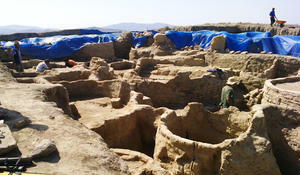 Monument of 5th-9th centuries has been discovered in Balakan region. 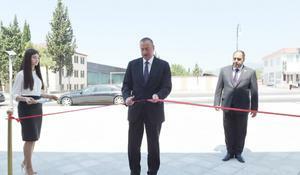 President of the Republic of Azerbaijan Ilham Aliyev has arrived in the country’s Balakan district on a visit. Azerbaijan's President Ilham Aliyev signed on August 23 an Order on extra measures to speed up socio-economic development of Balakan District, AzerTag state news agency reported. Azerbaijani President Ilham Aliyev visited Gakh region as part of his visit to the country`s north-west region on August 16. Azerbaijani President Ilham Aliyev on Tuesday attended a ceremony to launch Balakan and Barda ferries of the State Caspian Shipping Company.